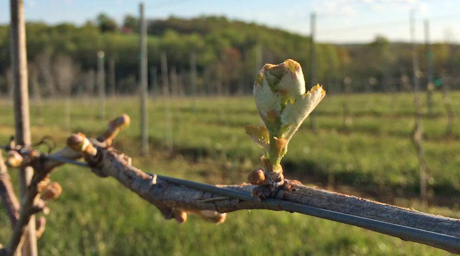 Celebrate the beginning of the 2016 growing season with Cana Vineyard and Winery of Middleburg this weekend during their Budbreak and Rose Release. They will release their 2015 Rose with a special comparative rose tasting orchestrated by winemaker Melanie Natoli. Enjoy great food and live music while enjoying a glass of wine and seeing the budding vines. Experience the LoCo Ale Trail at the Ashburn Buffalo Wing Factory this Saturday for a Drink Loudoun Tap Takeover featuring favorites such as Beltway Brewing, Lost Rhino Brewing Company, Adroit Theory Brewing and others. Meet the brewers, win door prizes and more. See you there! The Vineyards & Winery at Lost Creek began the TasteMaker series to introduce their guests to the wonderful chefs in Loudoun and how to pair delicious food with delicious wine! This weekend, they are welcoming Layered Cake Patisserie. 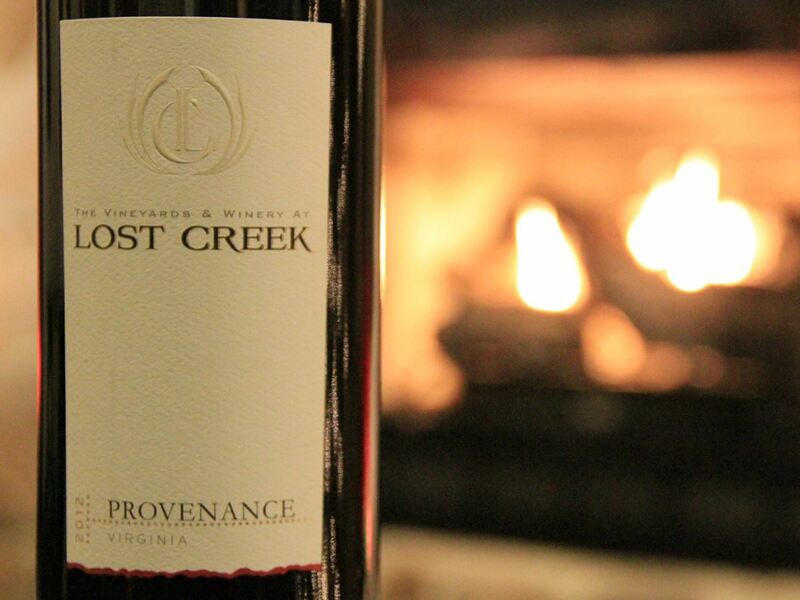 Pair their delicious french pastries with Lost Creek vino and get a taste of Loudoun.